The THUNDERBOLT® compact chest rig is a combination of DIRECT ACTION’s® two most appreciated chest rigs with additional feedback from our end-users. 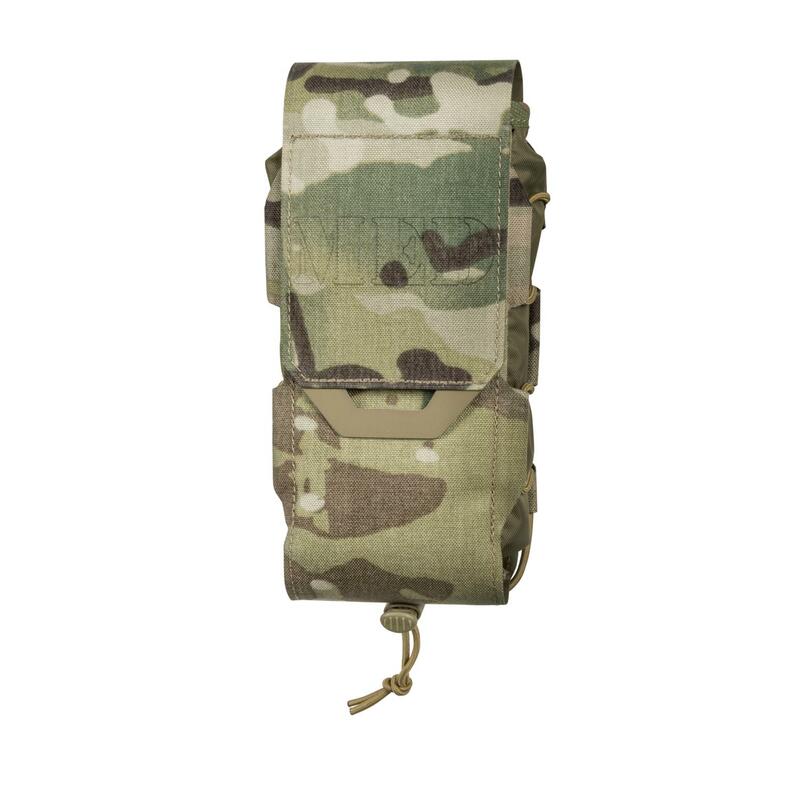 This small, yet versatile rig has most of the pouches from the popular HURRICANE® hybrid chest rig applied to a platform even smaller than the TIGER MOTH®. With fixed pouches for magazines, first aid kit and other essentials, it gives you the capability of carrying everything as close to your body as possible. 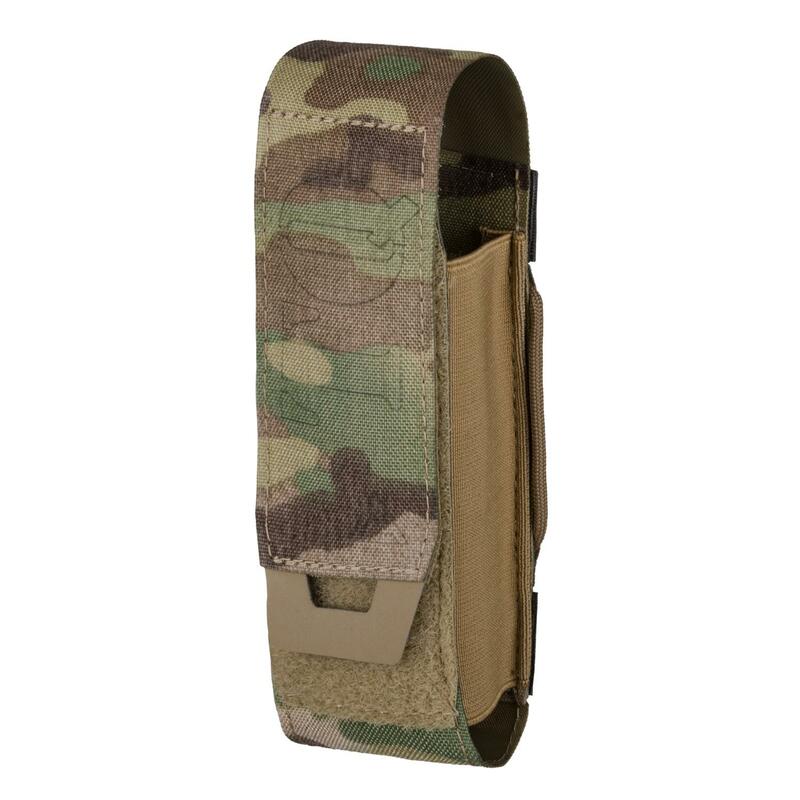 Horizontal MOLLE/PALS row under the pouch section can be used for mounting additional utility pouches too. 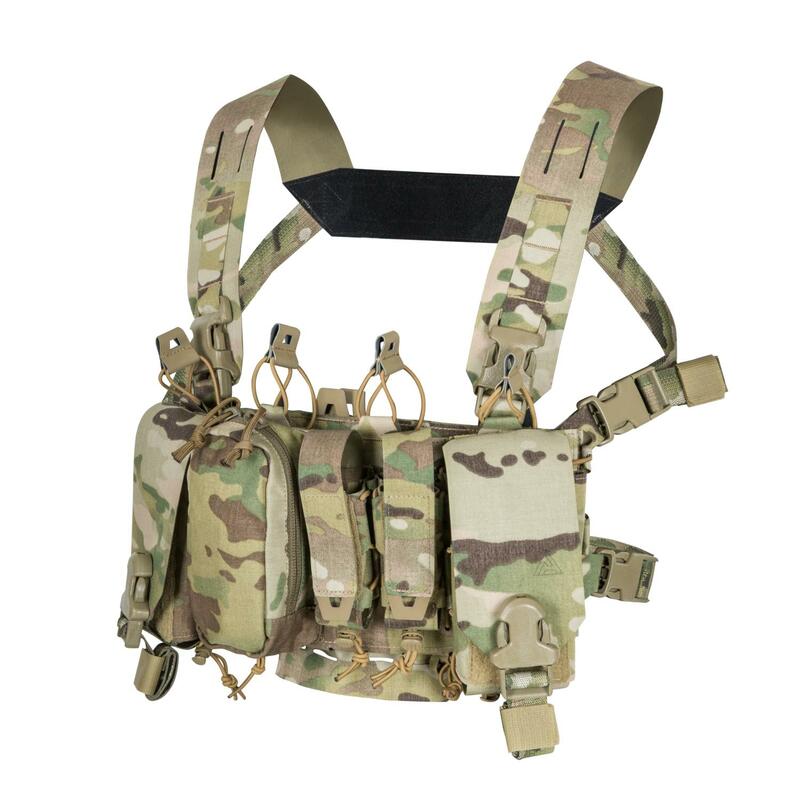 Fully compatible with our chest rig interface, it can be attached to the SPITFIRE® and HELLCAT® plate carriers creating a unique rapid deployment platform, unique to DIRECT ACTION® Gear.